Here’s a neat freebie from Walgreens Photo! 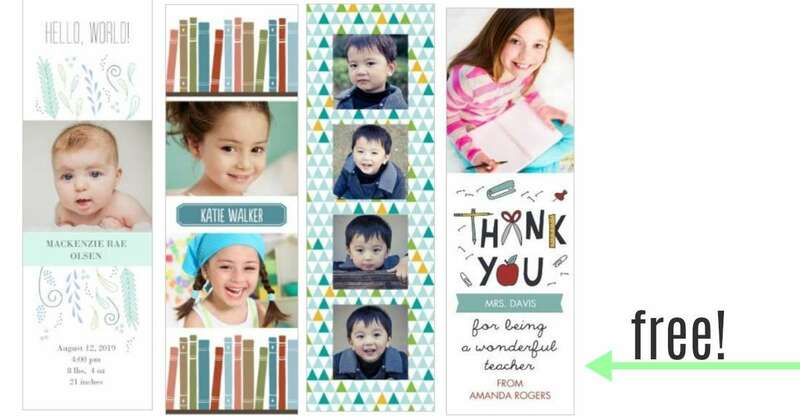 You can get a FREE set of (4) personalized photo bookmarks when you use code PICYOURMARK at checkout. Pick your template and add your own photos to your bookmarks. You can also choose FREE same-day in-store pickup! That makes your total $0. This code is valid through 7/11 and is valid online only.